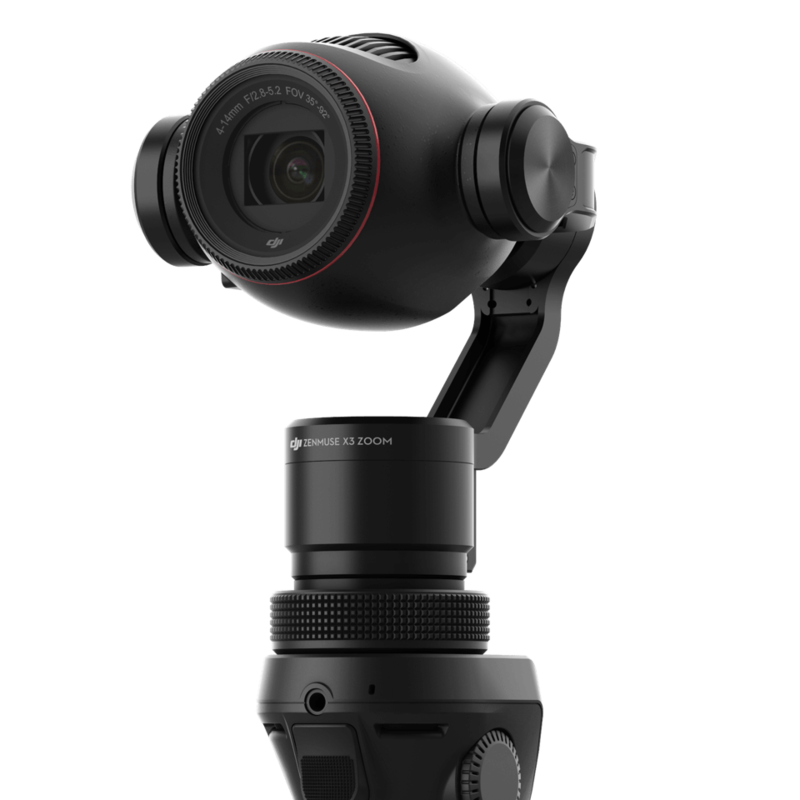 Get closer to your subjects than ever before with the DJI Osmo+, DJI’s first handheld gimbal with an integrated zoom camera. A 7× zoom, consisting of 3.5× optical and 2× digital lossless zoom*, gives it a focal length ranging from 22mm to 77mm without sacrificing HD quality. This gives you more control over your composition than ever before.